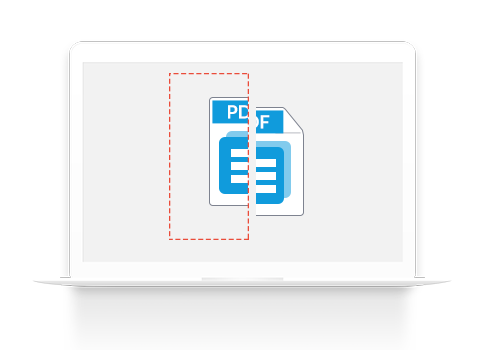 Flexibly divide a large PDF into multiple files for easy and quick uploading and sharing. Wondershare PDF Splitter offers you various ways to split your PDF file into multiple files. You can not only divide your PDF not only by bookmark, a selected range of pages, but also split it averagely. After splitting, you can quickly upload and share the files. In addition to splitting standard PDFs, you can also easily and quickly split protected PDF. For permission password protected PDF, you can split it without password. For open password protected PDF, you can enter the right password to proceed with splitting. I wasted a lot of time when uploading and emailing a large PDF. This tool effectively solved this program. This program has an intuitive interface which will walk you through the whole process. Nothing complex.